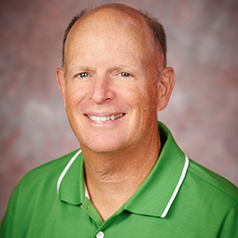 Environmental regulations and process conditions continue to demand lower detection limits and improved reliability of sample transfer and analytical systems used in VOC analysis. GC/MS purge and trap methods continue to be the standard of analysis, but have lingering issues when testing methods EPA 8260B and 524.2. 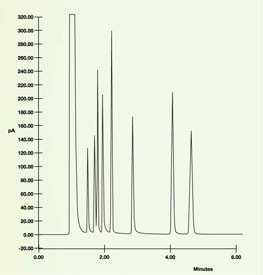 The chromatogram below demonstrates the impact of a reactive and adsorptive surface like stainless steel or a substandard deactivation. 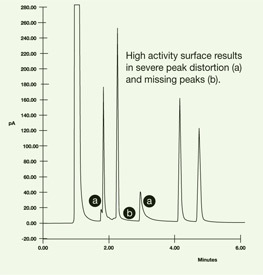 Missing peaks and severe peak distortion can render test results useless. The best way to assure VOC test reliability is to line the sample flowpath with an inert coating like SilcoNert® 2000 or Dursan®. SilcoNert® 2000 (formally Sulfinert®) virtually eliminates adsorption and retention effects of VOCs, preventing lost peaks or distortion of chromatographic results. Here's the same test with a SilcoNert coated flowpath. Note the improved peak shapes and peak resolution. Here are some helpful guidelines for monitoring VOC's. 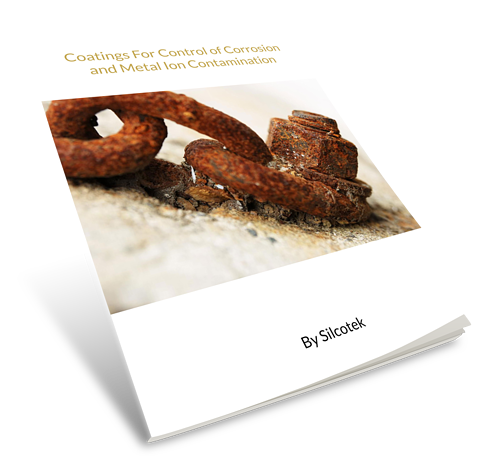 Want to learn more about how inert coatings can improve analytical performance?